During a comprehensive eye exam, Dr. Filar will use eye charts to measure the sharpness of your vision. The classic example of an eye chart is the Snellen eye chart, and although there are many variations, in general they show 11 rows of capital letters. You will be asked to find and read the smallest line of text that you can make out. 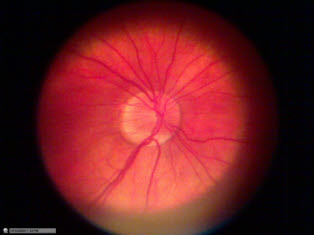 The standard vision acuity is 20/20, which is the fourth line from the bottom. If you can read either of the bottom two rows, your visual acuity is better than most people. At Peninsula Vision Care, we believe in a thorough eye exam, which means we also check for color vision deficiencies and test your eyes to see how they work together. To ensure your eyes are healthy, we recommend seeing an eye doctor for your comprehensive eye examination on a regular basis.